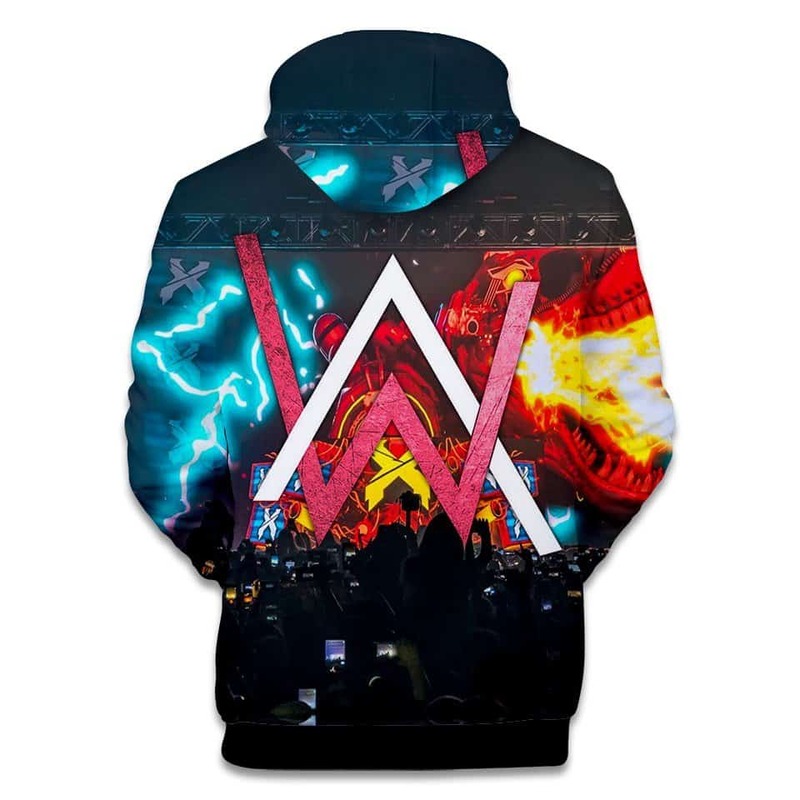 This Alan Walker Festival Hoodie celebrates the recent success Alan Walker has had. He blew up recently on Youtube and his success has continued. The Norwegian DJ who’s most famous for his song ‘Faded’ has continued to produce smash hits. 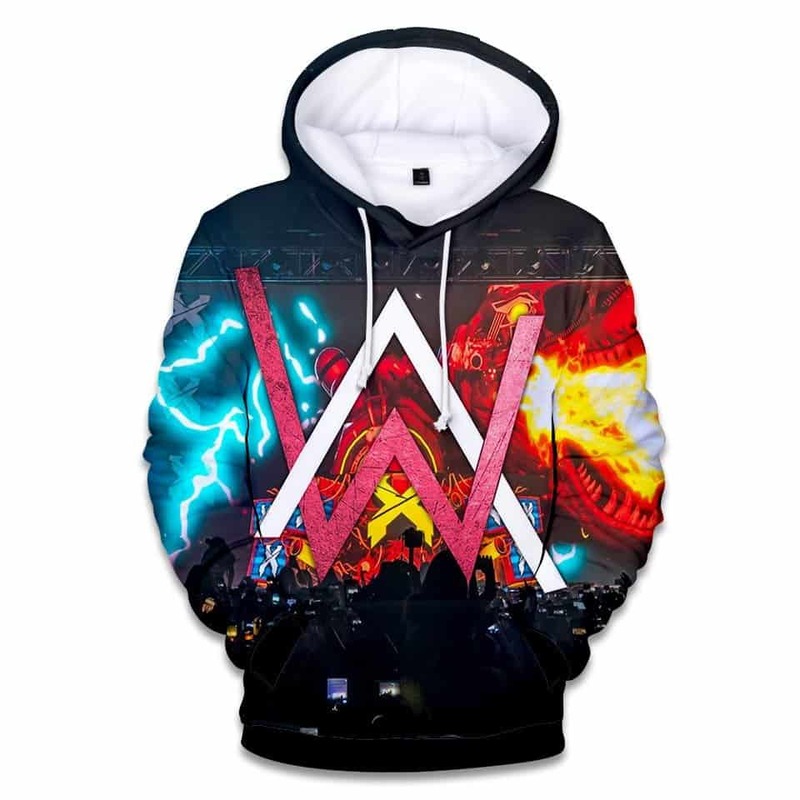 This Alan Walker Festival Hoodie celebrates the beauty in his work. Its Good, thin. Good size. It’s awesome hoodies for my son. Thanks for fast international shipping and good communications. My hoodie is perfect. I’m very satisficed of this purchase. Very fast shipment. nice hoodie fit for my brother soo fit and he soo happy..recommend.. The boy 13 years, growth 158 cm fits perfectly. Quality is good, with a thin insulation. very beautiful hoodie, its deep blue color makes you look pretty in photos – good for Instagram fans! Nice hoodie. All how in characteristic. Nice seller. Better than expected. only thing that is not good is the material which doesnt look like very high quality.